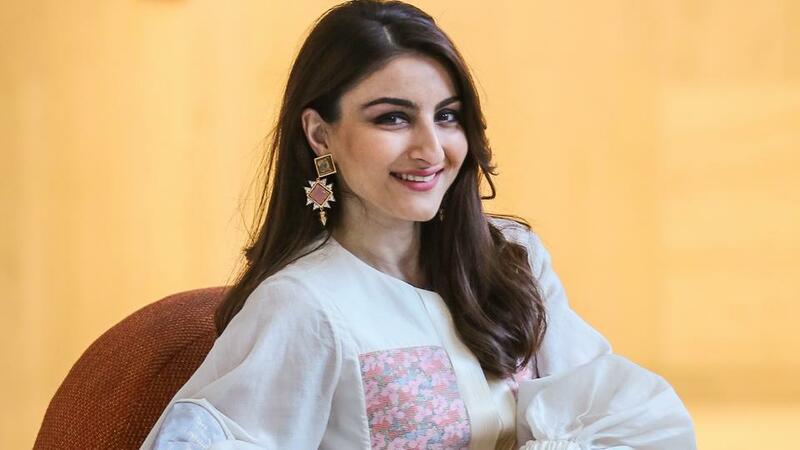 ​Soha Ali Khan is and Indian film actress known primarily for her work in the Hindi film industry, and also for her involvement in social causes. 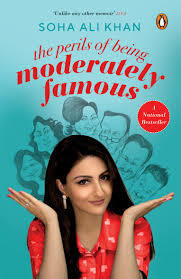 She is the youngest daughter of actress Sharmila Tagore and of Mansoor Ali Khan Pataudi the ninth Nawab of Pataudi. She has won the IIFA and GIFA Awards for Best Supporting Actress for the movie Rang De Basanti. Soha is an alumnus of the prestigious London School of Economics and Political Science having earned her Master’s Degree in International Relations and her Undergraduate degree from Oxford University. She commenced her career with Citibank as a private banker and Ford Foundation and has also done modeling assignments. She is involved in a range of activities outside the acting world, including serving on the Advisory Board for a new project of the public Entrepreneur group, Res Publica. To revamp the quality of education and instill a sense of motivation amongst the children, the actress spent quality time with the under privileged at a campaign initiated by P&G Shiksha. Soha also regularly interacts with kids at Muktangan, a NGO known for supporting underprivileged children up to middle school level for a charitable event by Design One, a flagship of Sahachari Foundation that supports deserving NGOs in the areas of education and social-economic development by raising funds through events that span across a wide canvas of cultural, social and entrepreneurial activities. Her mother, Sharmila Tagore, is a noted film actress and a distant relative of the Nobel laureate Rabindranath Tagore. Both, Soha Ali Khan and Sharmila Tagore have given keynote addresses at the CRY Gala in New York for the campaign “Pledge 2016”, raising $43000 for the benefit of children all over the world, especially in India. Soha has recently turned producer and will produce her first biopic under renegade films. Her brother and sister in law, Saif Ali Khan and Kareena Kapoor Khan are also leading Bollywood actors.